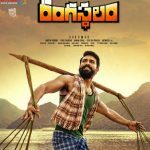 Rangasthalam has crossed all time big records in the industry now. It has been running full shows since the movie is released from 30th of March. 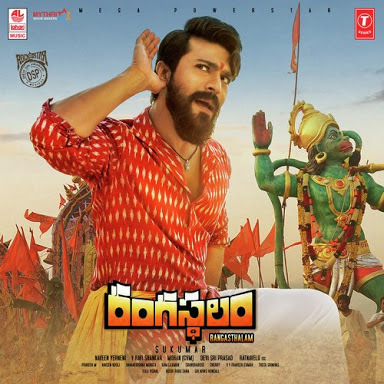 It has crossed Ram Charan’s previous Hit Dhruva and now it’s the biggest career grosser for Sukumar and Ram Charan. 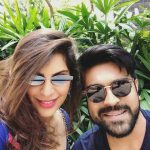 More is yet to come and Rangasthalam will be the new sensation of 2018 !